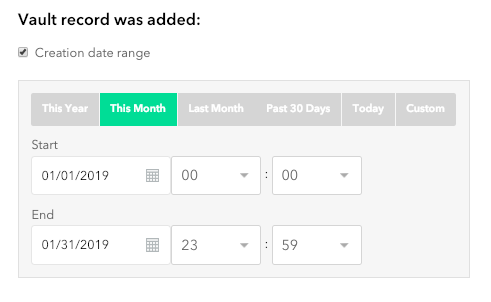 How to issue a credit card refund using the Braintree Payments control panel. To start visit https://braintreepayments.com and log into you merchant account. 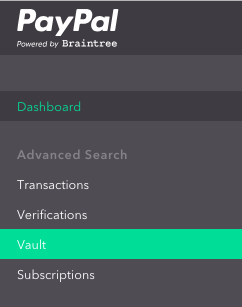 Select "Vault" from the left navigation. Select a field to search the vault (I recommend "Customer Last Name"). Uncheck the small box "creation date range"
Click the "ID" hyperlink for the customer you wish to refund. In the customer profile, scroll down to the heading "Last 10 Transactions". Click the transaction "ID" hyperlink for the transaction you would like to issue the refund against. By default, you will see the entire amount of the transaction pre-filled in the "Amount" field. 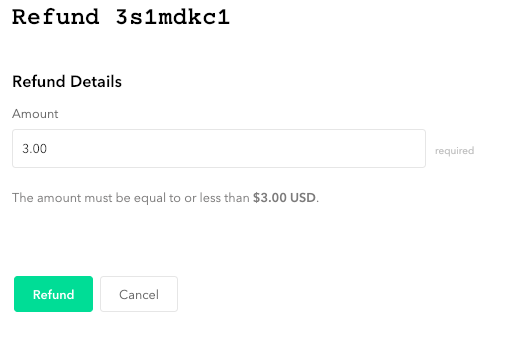 You can change this to any amount less than the original transaction amount.